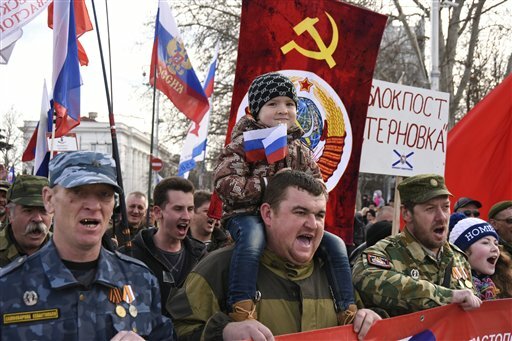 On the recent anniversary of the Russian annexation of Crimea, residents of the peninsula came out on the streets to celebrate waving flags, cheering and clapping. There was music and dancing. The Night Wolves, a biker gang known for having close ties to Russian President Vladimir Putin, joined all the way from Moscow. Crimea escaped civil war, but for some it remains a battleground. Early in 2014 the Russian annexation of Crimea caused international uproar. Subsequently, things went quiet. 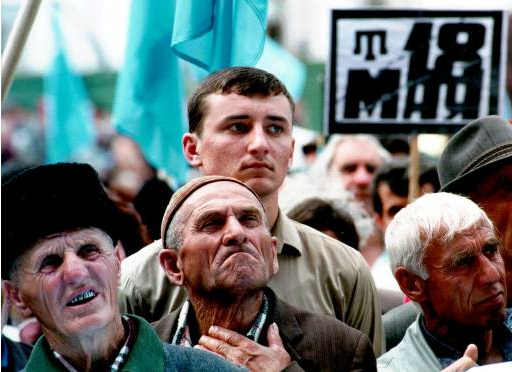 Today, the media are paying attention again, as they reveal how local Russian authorities are targeting the Crimean Tatars, one of the peninsula’s main ethnic minority groups, through actions aimed at restricting their autonomy. In a display of hypocrisy and shortsightedness, Western leaders remain silent. As the tension between Russia and the West turns into a deeper rift in the wake of the Ukrainian crisis, many have been tempted to declare the beginning of a new Cold War. The English-language media – both Western and Russian – has taken the approach a step further. 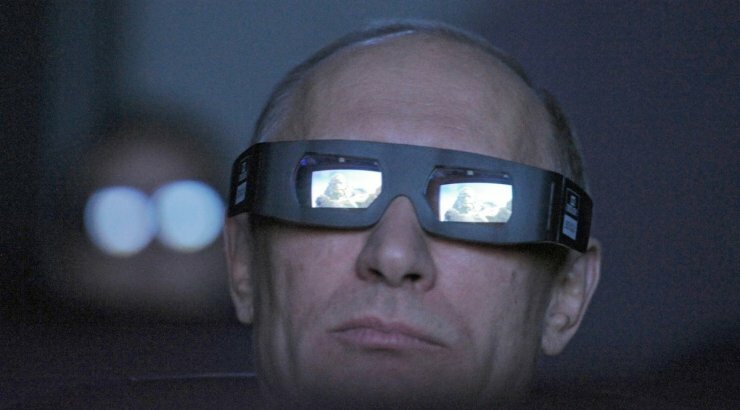 Flicking through the pages of newspapers or scrolling down a webpage, the tendency towards interpreting current events as a permanent confrontation between Russia and the West is evident: Journalists have put on their Cold War goggles and seem set on keeping them on. The Jordan Center for the Advanced Study of Russia was established in 2011 thanks to a generous gift from the family of NYU alumni Boris and Elizabeth Jordan. The mission of the Center is to make Russia intrinsic to all aspects of scholarly investigation: from history to visual culture, literature to economics, anthropology to politics.